Spring Drywall Repair and Painting is the only name you need to know for outstanding drywall work in residential and commercial applications. From installations and repair to patching and painting, we cover all things drywall. Serving the Houston area since 1996, we have established a great track record with clients in need of specialty jobs, big and small. 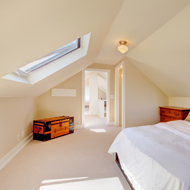 Contact us today to request a free estimate on your project. 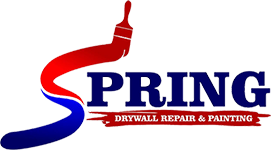 Spring Drywall Repair and Painting specializes in quality drywall installation at affordable prices. 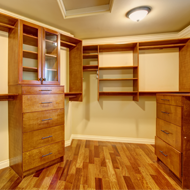 Located in Houston, Texas, we provide install, repair, and paint drywall for clients throughout Harris County. Not only are we committed to excellent service and results, but we strive to deliver them on time and within your budget. 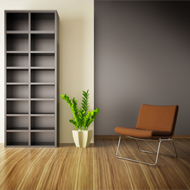 Backed by more than 25 years' experience, Spring Drywall Repair and Painting assists in the entire painting process from preparation and paint selection to proper paint application and cleanup. 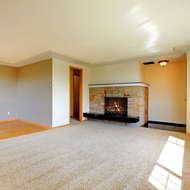 Our trained professionals understand the dynamics of interior paint application, and are able to patch drywall holes, texture, and more.